Update: The AOC AG273UG and the rest of the 4K 144Hz gaming monitors should be released by the end of April, according to NVIDIA. At Gamescom, AOC has revealed that Acer and ASUS won’t be the only ones offering new cutting-edge gaming displays in 2018. 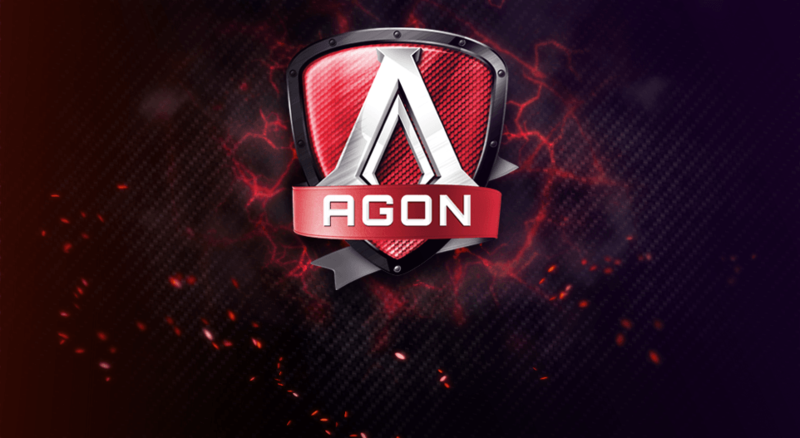 First of all, the new AGON III series consists of the AOC AG273QCX and the AOC AG273QCG with the revolutionary 0.5ms response time speed, high refresh rates, and FreeSync 2 HDR and G-SYNC technologies respectively. 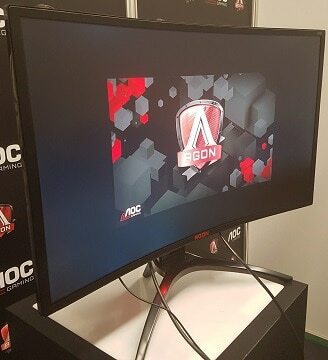 In addition, the AOC AGON 3 line offers the AOC AG273UG with 4K 144Hz and G-SYNC HDR as well as the AOC AG353UCG with 200Hz, G-SYNC HDR, and 3440×1440 screen resolution. 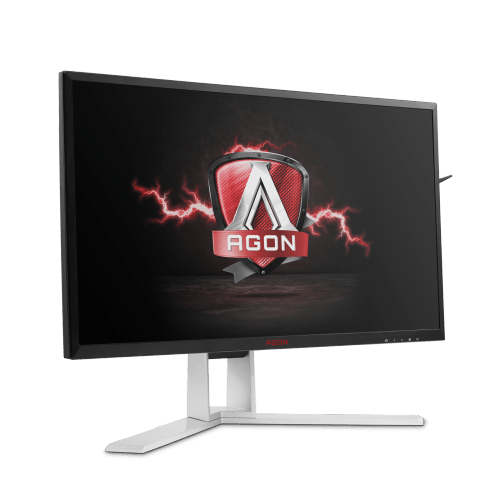 Although ASUS ROG Swift PG27UQ and the Acer Predator X27 had us all excited about the 4K 144Hz and G-SYNC HDR all the way back in January, the AOC AG273UG joins the party just now. All of the 4K 144Hz monitors’ release dates have been delayed for Q3 2018. The AOC AG273UG will feature the same 10-bit IPS panel with quantum dot backlight controlled by 384-zone full array local dimming, 1,000nits peak brightness, and 100% DCI-P3 color gamut. Additionally, the state-of-the-art image quality will be topped off with 144Hz refresh rate and G-SYNC HDR for the ultimate and unprecedented gaming experience. More information will follow and we will update the article as soon as something comes up. 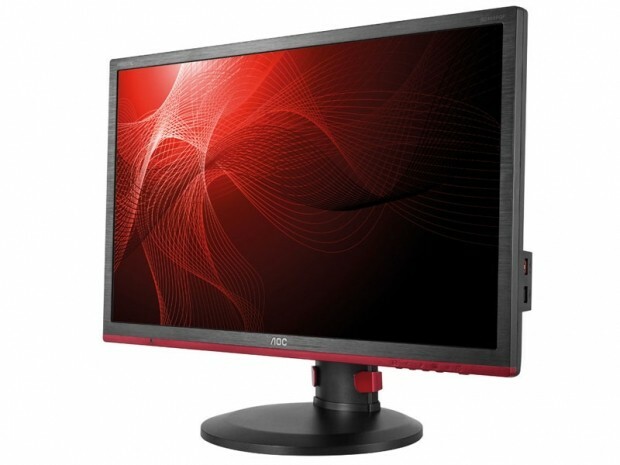 For now, the AOC AG273UG seems like a worthy and hopefully cheaper alternative to the ASUS and Acer counterparts; And if not, it will at least lower the price of the monitors due to the market competition. The AOC AG353UCG is a 35-inch ultra-wide gaming monitor with 3440×1440 resolution, a whopping 200Hz refresh rate, and G-SYNC HDR support. It will also feature quantum dot backlight with 512-zone full array local dimming. The VA panel delivers incredibly deep black tones thanks to the high static contrast ratio which will in addition to the 100% DCI-P3 color gamut ensure otherworldly picture with true blacks. Add to that the buttery smooth performance of 200Hz with G-SYNC and the huge 1800R curved ultra-wide display, and you can immerse into gaming like never before. No longer will you have to choose between a high resolution and a high refresh rate. We have yet to see how the AOC AG353UCG will perform motion blur-wise as VA panels are known to cause perceptible blurring and ghosting in the fast-paced games. The AOC AG353UCG price is unknown at the moment. Once we get more information regarding the connectivity, design, features, and everything else, we’ll update the article so, stay tuned! Thanks for pointing it out, will fix it! What is the curve rating for the AOC AG353UCG? 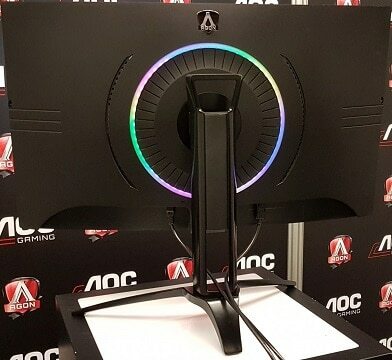 Is the AOC AG273UG monitor real? There is not any info at the AOC site at all about this product! Does anybody know when will it release and what will be the price??? That means the PG35VQ and X35 are coming as well. Sweet! $1500 would have been spot on.